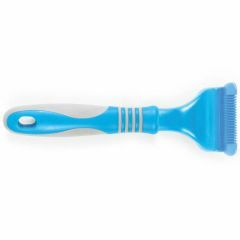 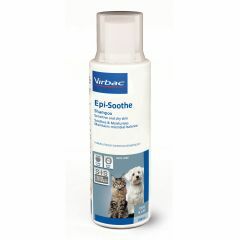 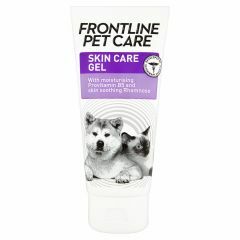 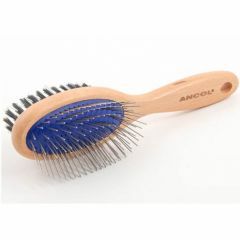 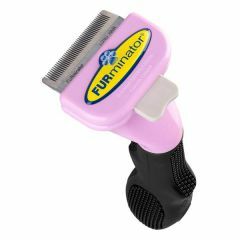 Ancol Ergo Cat Nail Clippers are designed especially for trimming cats claws comfortably and safely. 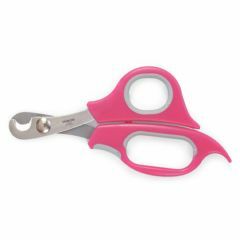 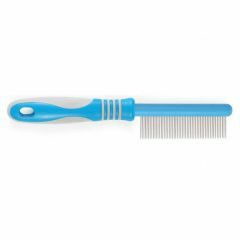 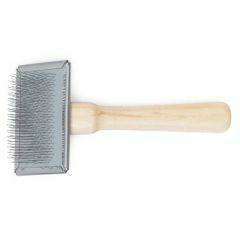 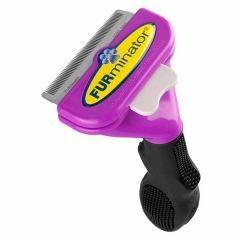 They have a comfortable non-slip handle and a semi-circular groove in the blade to help you check you've trimmed the correct amount of claw. 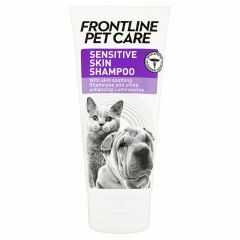 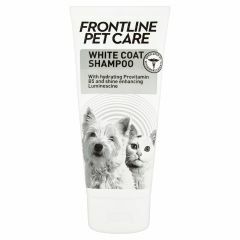 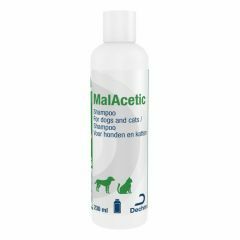 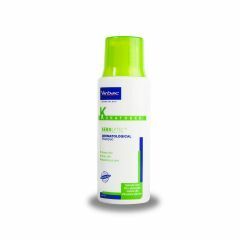 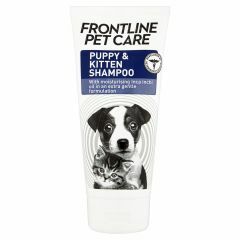 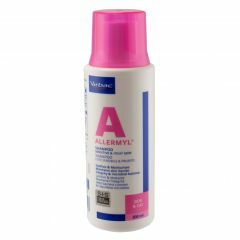 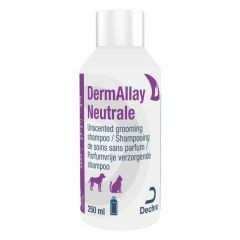 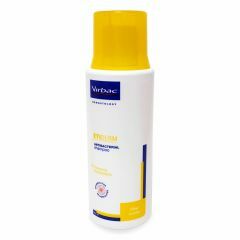 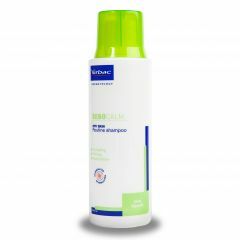 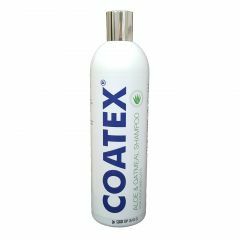 DermAllay Neutrale Shampoo is a mild conditioning shampoo formulated to maintain a healthy, glossy coat and is suitable for frequent use. 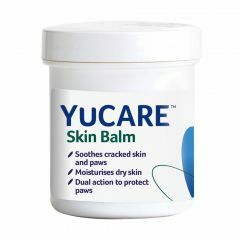 It is pH balanced and contains no colourings or perfumes.